Welcome to El Verano Elementary School! Our drop off and pick up procedure for autos and buses, as well as parking procedures will remain the same this year. This policy is in place to improve student safety and greater efficiency during arrivals and dismissals. The back lot is for buses and staff only. Students may not be dropped off in the rear lot. You may drop your child of in front of the school (flag pole) or park in front and walk him/her into the school. Family parking will be available in the side lot or in front of the office. We appreciate your support and cooperation in this matter. Thank you! Students are able to purchase individual lunches and breakfast daily. The Meal prices will also be posted on the monthly menus. Additionally, application forms for free or reduced lunch prices may be picked up in the cafeteria or in the school office. Passes must be purchased in advance at the Transportation Department (935-6092). No passes will be sold on the bus. Free and reduced rates are available for low income and large families. Be sure to watch the Sonoma Index Tribune for a listing of all bus stops and routes, or contact Transportation at 935-6092 or check out the district web site at www.sonomaschools.org for bus and other important information. If it’s BLUE – read, review, SIGN and return! 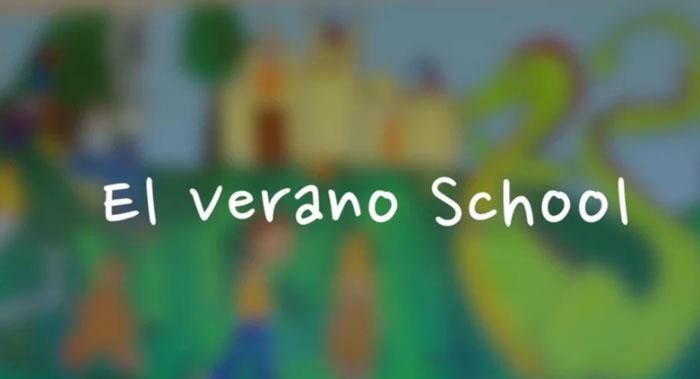 If you receive information from El Verano School on BLUE PAPER – we ask that you please read the information as soon as possible and then return the signed sheet to school. We are making a concerted effort to send forms home requiring a parent signature on BLUE PAPER. This should make it a bit easier for you to locate and most importantly, sign and return immediately to El Verano School. On the first day of school your child should bring home a packet from El Verano School containing several items of interest. Please read and review these items with your child. Included also in the folder is an emergency information card. This should be filled out completely and returned to school immediately. Additionally, there is a packet of information, which should remain at HOME for future reference. Included in your packet (for kinder and new families) is a copy of our family handbook. Please review this plan with your child. We have included information on rules and procedures. Our goal is to insure the safety and comfort of ALL our students. Included is our behavior plan. We have created a plan to support positive behavior. If you have questions please call me at 935-6050. The deadline for invited students to register for summer school has been extended! If your child received an invitation to attend our district Summer Literacy Academy, register now on our school or SVUSD website. Paper registration forms are also available in the office. 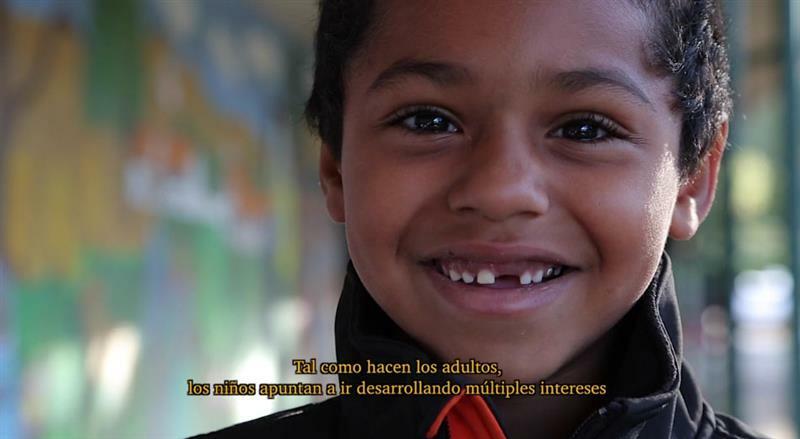 Don’t miss this enriching and fun opportunity to build reading and writing skills over the summer [ Click here ] El plazo para que los estudiantes invitados se inscriban en la escuela de verano se ha extendido. Si su hijo recibió una invitación para asistir a nuestra Academia de Alfabetización de Verano del distrito, regístrese ahora en nuestra escuela o en el sitio web de SVUSD. Los formularios de inscripción en papel también están disponibles en la oficina. ¡No se pierda esta oportunidad enriquecedora y divertida de desarrollar habilidades de lectura y escritura durante el verano! Register your child for any school in our district and view resources to assist you in the process.